If a dog bites a child, what happens in the moments after the attack is crucial in determining how well the child heals and copes with it in the aftermath. Children bitten by dogs visit emergency rooms with alarming frequency in the United States. The number of kids seeking medical attention after being bitten by a dog outnumbers those being admitted to hospitals for incidents involving volleyball, inline skating, horseback riding, baby walkers, and skateboards combined. It also tops playground incidents and ATV accidents. 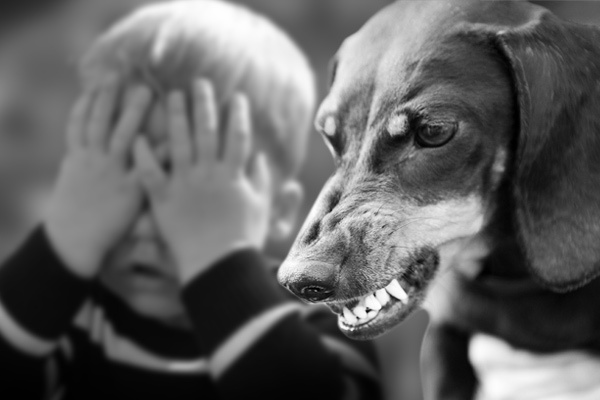 Ultimately, what happens if a dog bites a child is determined in the precious few moments afterwards, as adults make the decision how to move forward. Your attitude can make all the difference in the world in how your child responds to treatment and how he recovers emotionally after the incident. Above all else, try to remain calm, and make sure your child is taken to a safe environment. Call 911 and/ or Perform First Aid: If the injuries are severe, call an ambulance right away. If not, you may perform first aid at home, including cleaning the wound, applying antibiotic ointment, and covering it. You may also apply pressure to help stop bleeding. After this, the child should be taken to a medical office for examination and treatment. Contact the Authorities: The Philadelphia Police Department will conduct an investigation and file a report. If a Dog Bites a Child, What Happens to the Wound? When a child is bitten by a dog, various injuries can occur. There are often scratches from the animal’s claws, as well as puncture wounds from its teeth. Some breeds have the tendency to shake their heads as they attack, which will tear the tissue and can cause immense amounts of damage. These areas are breeding grounds for bacteria and often become infected if not treated promptly. Stitches are commonly required to close up the wounds, after they are thoroughly cleaned by a medical professional. Some breeds also bite down with incredible force, and the pressure of this causes “crushing-type” injuries internally that may not be visible to the naked eye. They require immediate medical attention and specialized treatment. A dog bite on a kid should always be examined by a doctor right afterwards, so that the wounds heal properly and complications can be avoided. If a Dog Bites a Child what Happens to the Child Emotionally? Children are especially prone to emotional trauma resulting from an attack. It’s very common for kids to have PTSD-like symptoms and anxiety. They may become fearful of all pets, of places, or just be emotional in general. Counseling can help with this. Most kids are familiar with the dogs that attack them, and they often have fears over what will happen to the pet. Providing reassurance can help put these fears at ease. 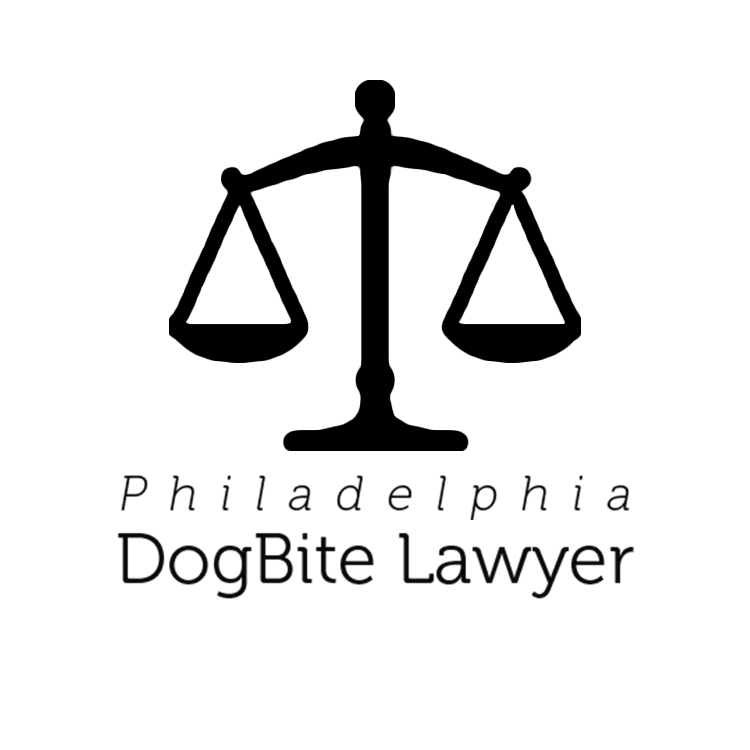 In Philadelphia, mandatory euthanasia is reserved only for very aggressive animals, though the dog will be quarantined and its actions will be scrutinized. The officer who investigates will decide where the quarantine occurs, and he may well allow the animal to stay with its owners, depending on the severity of the attack and the dog’s track record, but dangerous dogs will be transported elsewhere. Knowing these things can help a child cope, whether it’s reassurance that a family pet will not be taken away, or that a “bad dog” can no longer hurt anyone. After the dust has settled and immediate medical needs are seen to, you will likely find yourself facing medical bills from the attack. If it was severe, you may also have future medical expenses, have to take time off work, and more. The state allows you to recoup these losses, so you can help your child move on and recover, without being burdened with the debts that come from it. 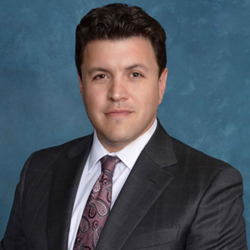 If you’d like to find out what you can be compensated for, or would like to begin the process of recovering damages, contact any of the experienced attorneys featured on this site and request your free case evaluation today.